London-based agency Quintessentially Events has opened an office in Dubai with Rolls Royce as one of its first clients. Including Dubai, Quintessentially Events will now have seven offices around the world, including its London headquarters, Cote D’Azure, Geneva, New Delhi, Hong Kong and Singapore. The new team in Dubai will be led by head of events Seema Syad and will be located in the Jumeirah Lake Towers. Syad has previously created events in the entertainment, pharmaceutical and automotive industries. Syad will be joined by business development manager Marina de Coatgoureden, whose past experience includes work with luxury brands such as Chanel, Louis Vuitton and YSL. 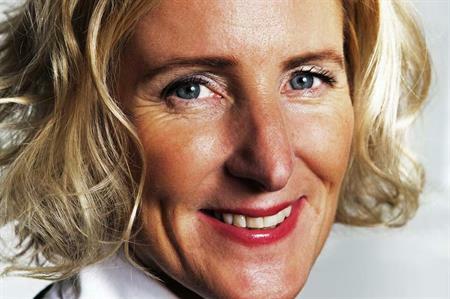 Anabel Fielding, founding director of Quintessentially Events, said: "Since the launch of Quintessentially Events in London in 2004, the demand for our events globally has been a catalyst for the opening of offices in key territories including Geneva, New Delhi, Hong Kong and Singapore. "The next natural step was to open an office in the Middle East and Dubai is a fantastic base. We have a creative and highly experienced team in place, who work hard to deliver and exceed client expectations to ensure memorable events. We are very excited to now have presence in this part of the world."